Players choose one of nine epic Warcraft heroes to play as, and then take turns playing cards from their customizable decks to cast potent spells, use heroic weapons or abilities, or summon powerful characters to crush their opponent. 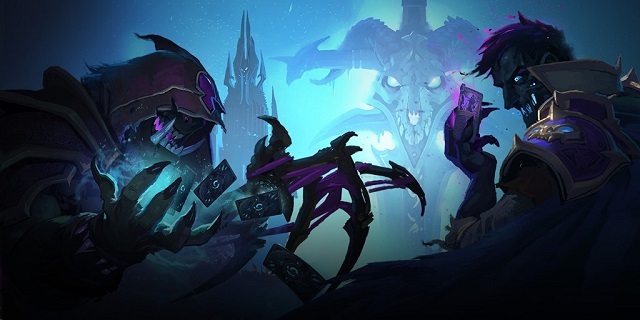 4/9/2019: The Rise of Shadows expansion is now available for Hearthstone and kicks off the Year of the Dragon. 2/28/2019: The Hearthstone team today announced details on the upcoming Year of the Dragon seasonal updates. 1/31/2019: Five Hearthstone cards are in for some changes on February 5th. 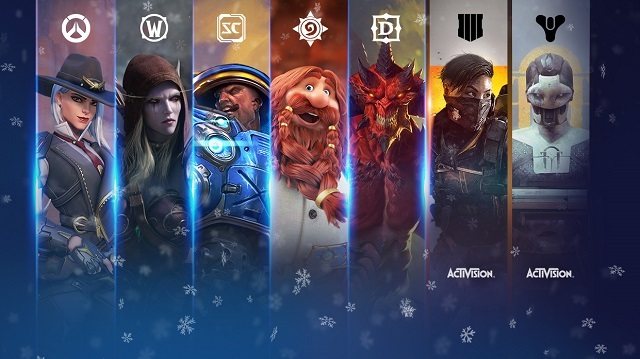 12/20/2018: The Blizzard Holiday Sale runs through January 6th. 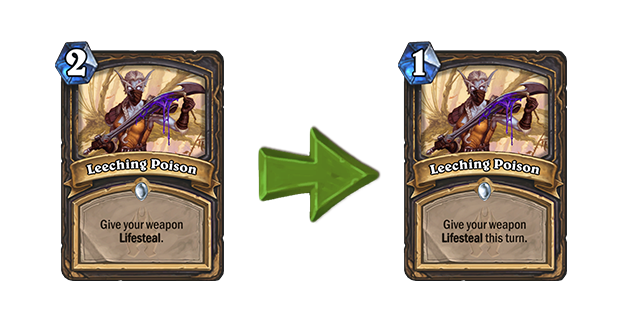 12/19/2018: A balance update has been announced for Hearthstone that will be going live today. 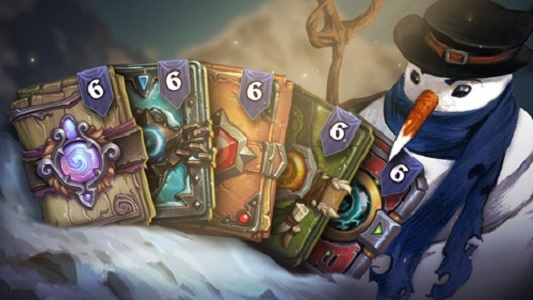 12/18/2018: The Winter Veil event in Hearthstone runs through December 31st. 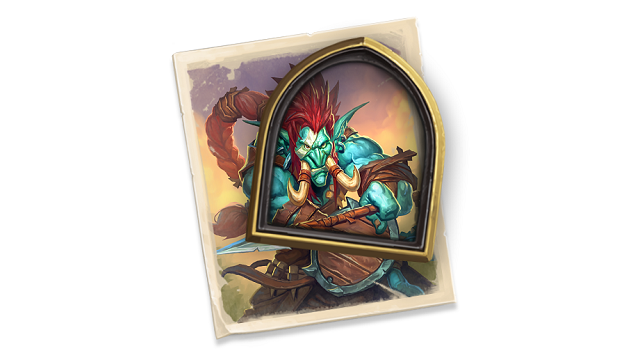 12/13/2018: Rumble Run, the solo adventure for Rastakhan's Rumble, has gone live in Hearthstone. 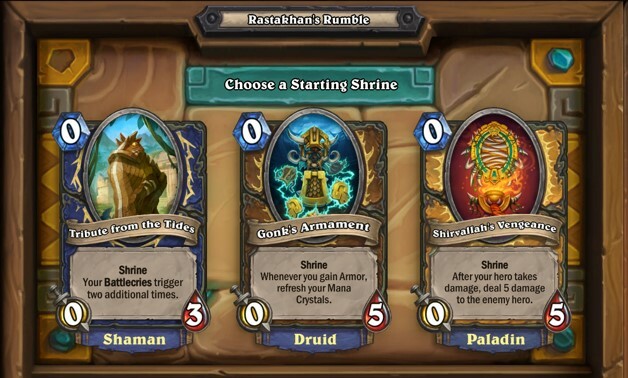 12/4/2018: The Rastakhan's Rumble expansion for Hearthstone has launched. 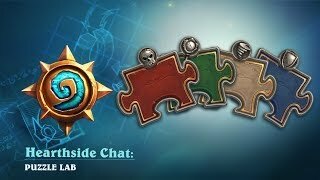 11/29/2018: Blizzard today offered a first look at its plans for Hearthstone Esports in 2019. 10/25/2018: Blizzard today released major new details about BlizzCon 2018. 10/15/2018: The Hearthstone team today confirmed which cards will be adjusted on October 18th. 9/12/2018: The Days of the Frozen Throne event begins in Hearthstone on September 19th. 9/12/2018: Virtual tickets for BlizzCon 2018 are now available for order. 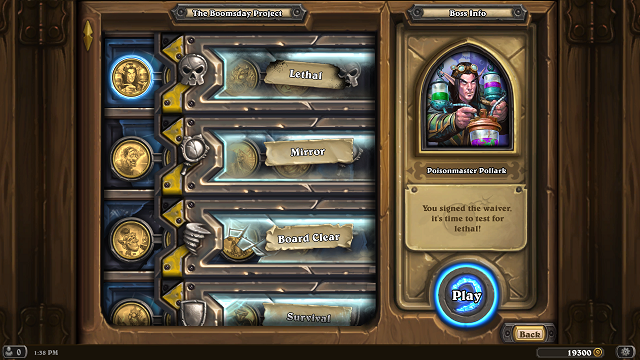 8/21/2018: The Boomsday Project's single player mode, The Puzzle Labs, has launched, and three card packs are available for free on login to Hearthstone. 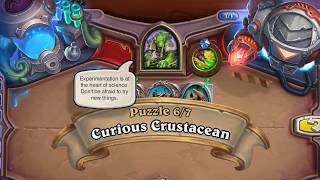 8/16/2018: The Puzzle Labs is a new solo adventure coming to The Boomsday Project expansion for Hearthstone.